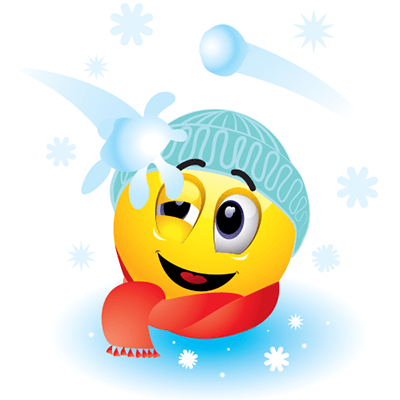 When wintry weather strikes and you're feeling the cold, let you friends on FB know the temperature when you post this emoticon on your wall or to a friend's timeline. You can even send our emoticons in private chat messages. You'll have fun sharing our great seasonal images with all your FB friends.